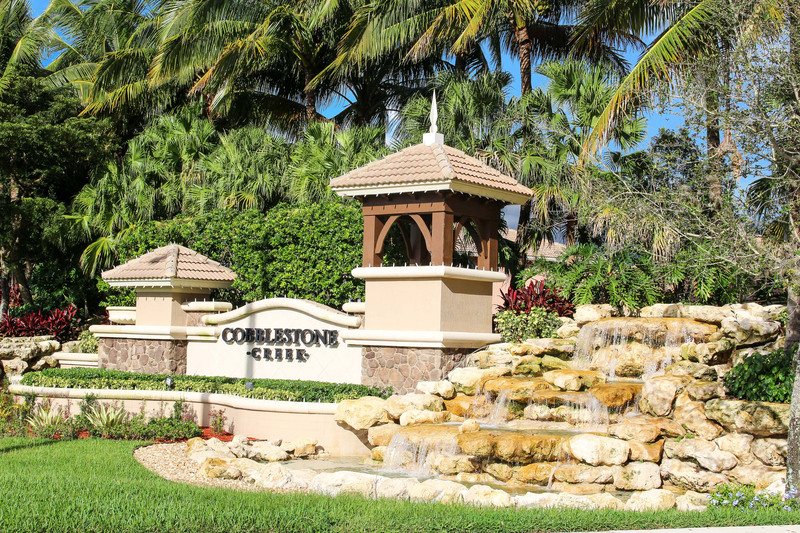 9817 Cobblestone Lakes Court, Boynton Beach, Fl 33472 Sold By Top Agents In Cobblestone Creek. The Treu Group listed and sold this single-family home in Cobblestone Creek and helped the sellers avoid foreclosure by selling their home fast. In just 35 days, we had an offer for the home and closed the deal. We also sold the home at 90% of the seller's original listing price. Our proven short sale system allows sellers to resolve the debt for their underwater home when life is challenging.